Regardless, even the “unofficial” news is a sign that the German market is starting to gain not only traction but formal shape (starting with established pricing). In fact, several weeks before the ICBC, signs were already afoot that the market is opening for international competition from all over the world – not just Canada and Holland, as has been the case up until now. Frankfurt based Farmeko announced a 50 tonne, four-year import deal from Macedonia via Poland in mid March. 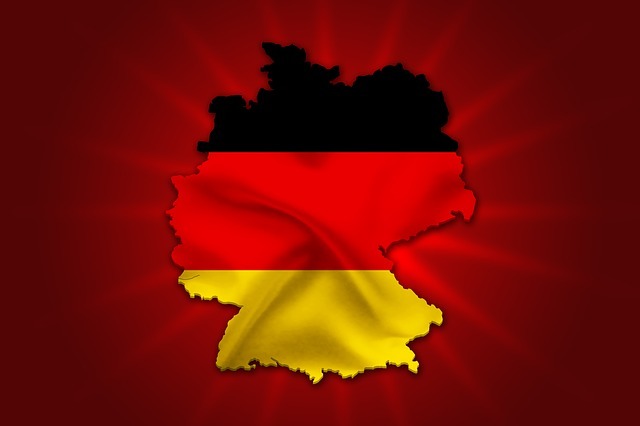 The biggest news about the bid, however, is not that it seems to be at least resolving for this first round but that other opportunities are opening in its wake – and not only in Germany but across the continent. Greece is fully engaging the licensing process, it is very likely that Poland may start down the cultivation path soon and the UK and Ireland are all moving questions at this point. 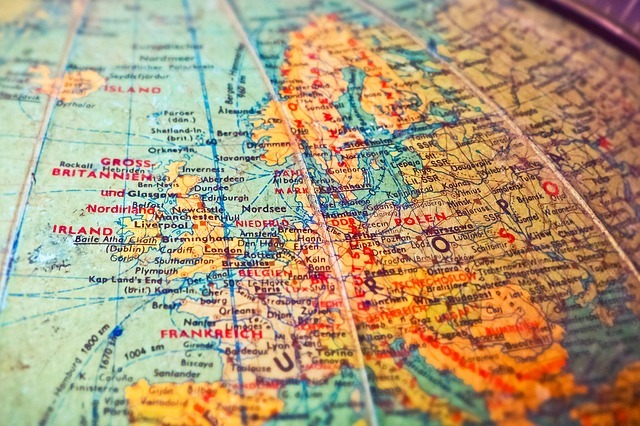 Switzerland, of course, represents another unique wrinkle in all of this and may prove yet to be the market leader in Europe on the recreational front for several reasons – namely it is not an EU member but part of the economic framework of the region. 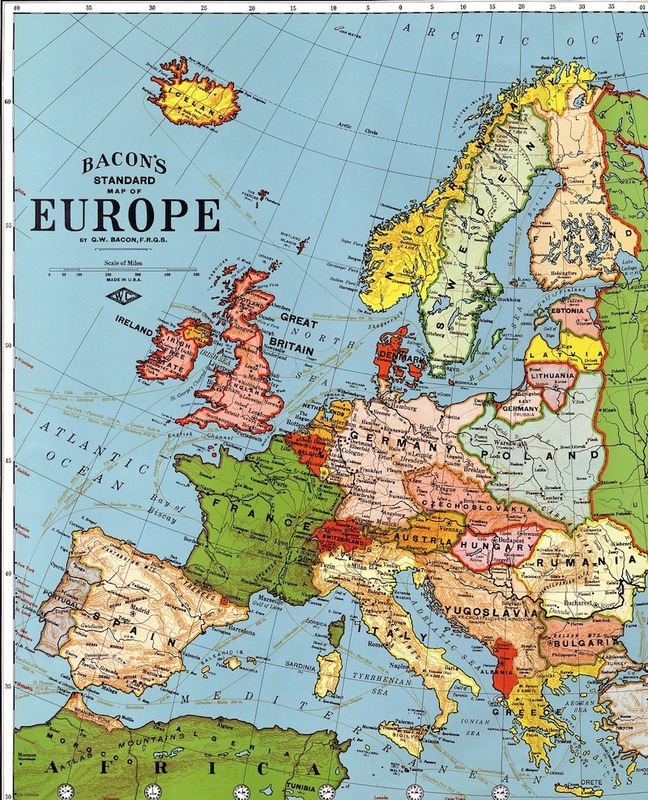 The combination, however, clearly of all of these fragmented puzzle pieces moving forward, surrounding the activity around the German bid is absolutely one of the strongest catalysts for the entire conversation. Not to mention a conference now in its third year that brings all the movers and shakers together in one place. 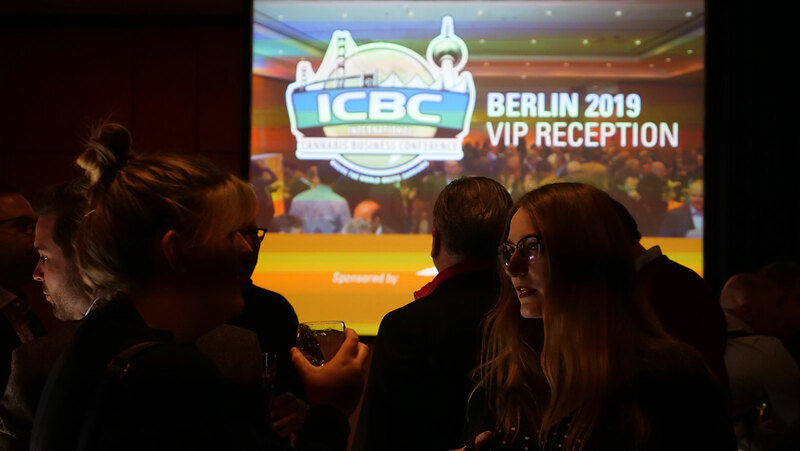 This spring, in other words, is a critical building year for the industry across the continent and the ICBC is right in the middle of the conversation. It is not too late to book your tickets for the ICBC’s first year in Zurich, a megaconference team-up with CannaTrade! Early-bird prices end on April 24th.